So when I rang in September to make the booking Ann Marie said the Kingfisher room was available and I jumped at the chance! Here is the room as it looks now, so beautifully finished! Such a fantastic weekend at Lawcus, Mark and Ann Marie have the most special experience here, great accommodation food, animals and the most important thing the warmest welcome! Please please go here its worth every penny and even at that its not too dear either. I am including some more pics of the most beautiful house I have ever been in. They really made Joanne's birthday one to remember. Thank you for sharing your remarks and photos. It was nice seeing the new house again. I didn't take my camera in for the tour they gave us when we stayed this fall. Nice seeing the beautiful handywork again. 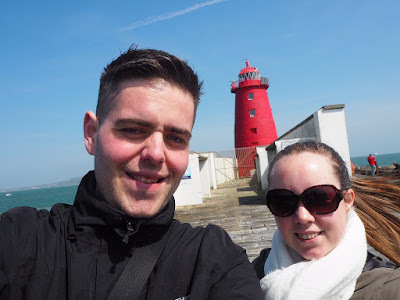 This was one of our favorite places we stayed while in Ireland and would love a second visit! Their hospitality is bested by noone!